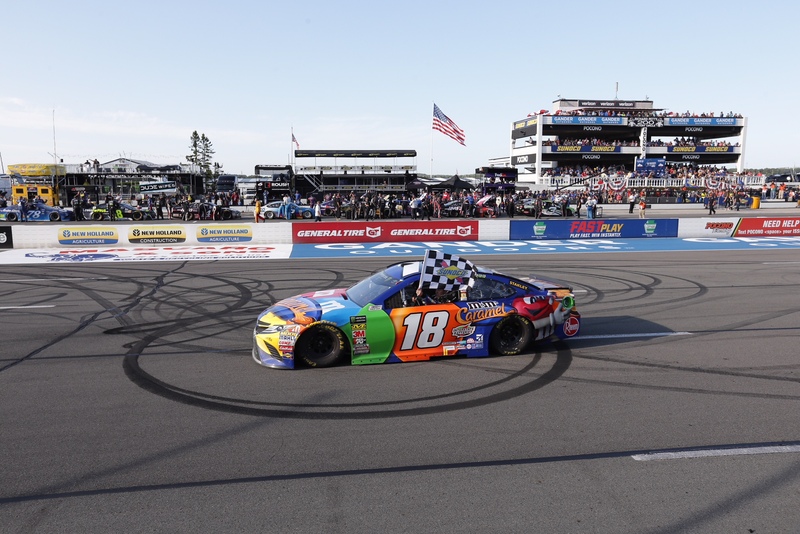 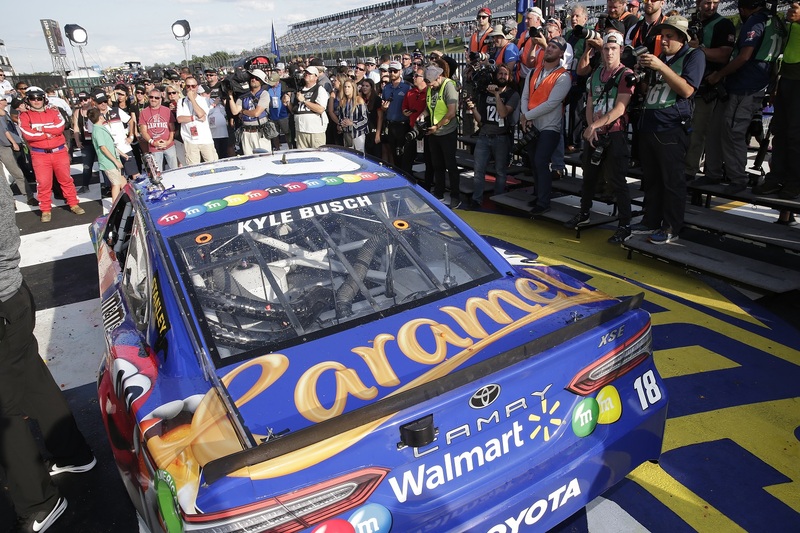 Kyle Busch proved once again he is NASCAR’s® restart master as he quickly gapped the field in overtime at Pocono Raceway to clinch his sixth win of the season. 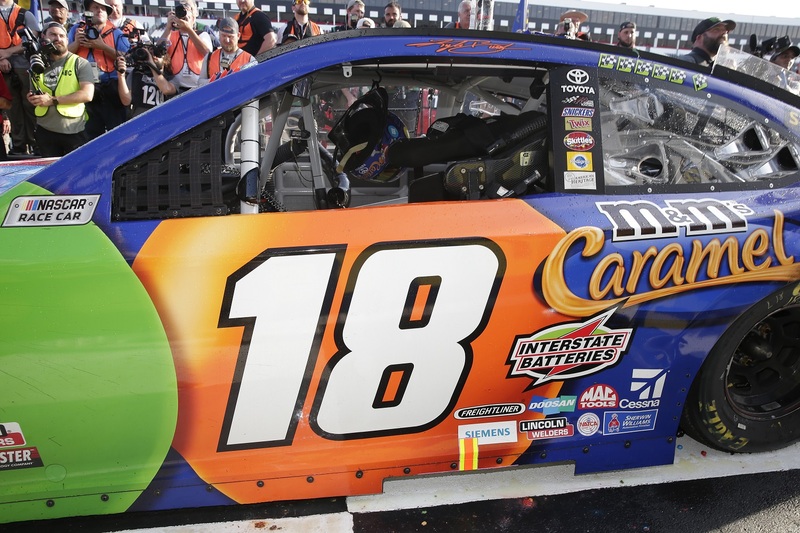 The impressive win was the Joe Gibbs Racing driver’s 49th victory in the Monster Energy NASCAR® Cup Series™️. 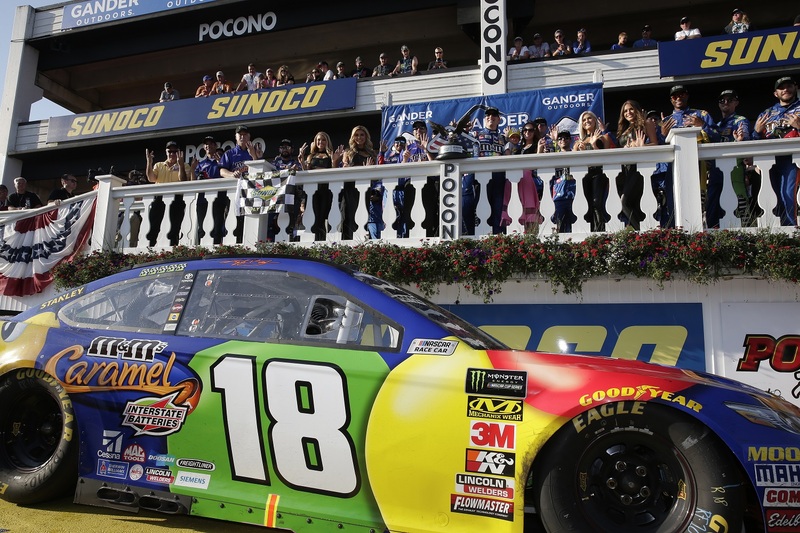 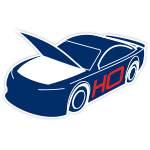 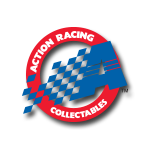 Now the official Race Win ARC die-cast of Busch’s No. 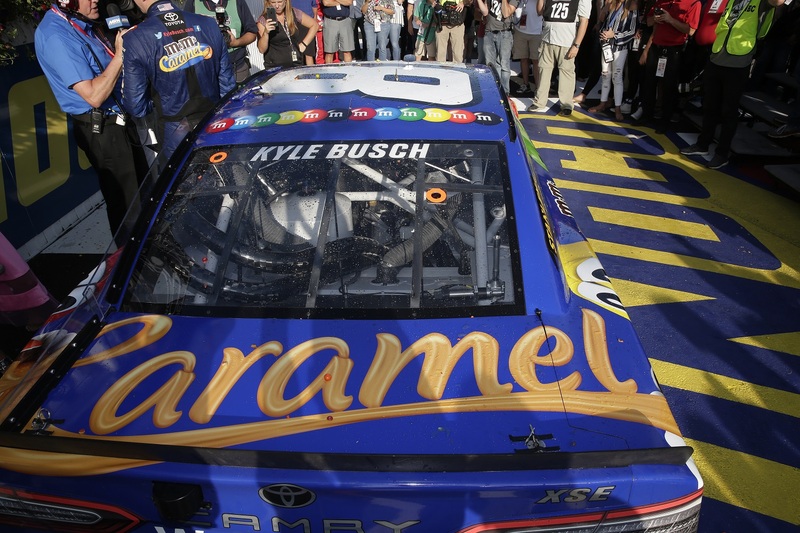 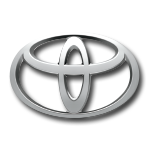 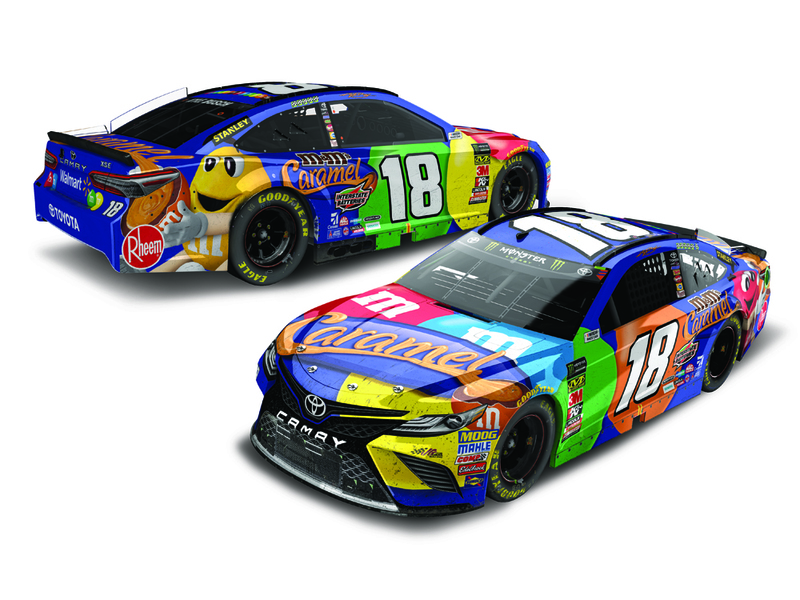 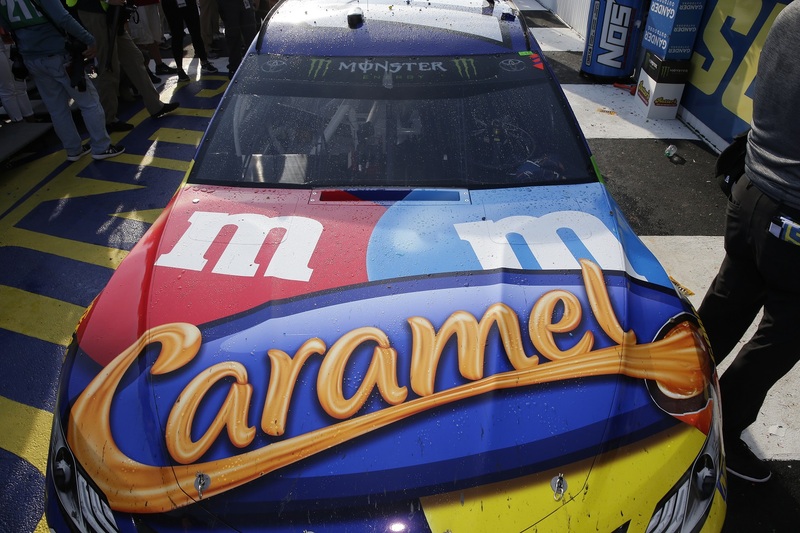 18 M&M’S® Caramel Toyota Camry is available to order from Lionel Racing.